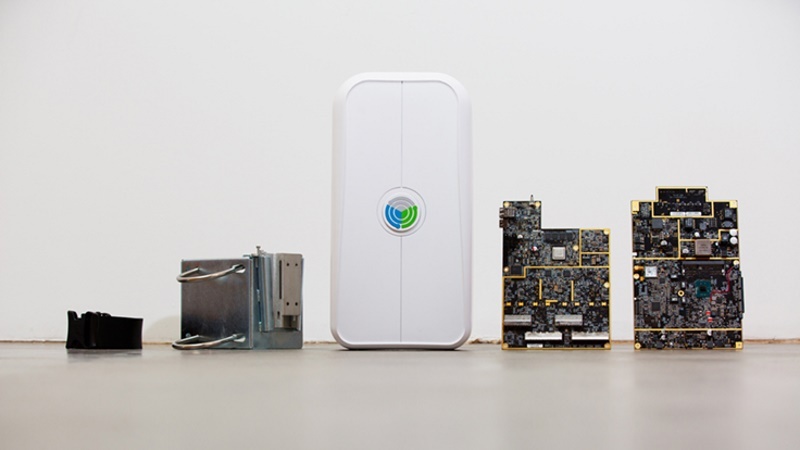 In a fresh bid to connect nearly four billion people to Internet, Facebook on Thursday announced an open source and cost-effective, software-defined wireless access platform aimed to improve connectivity in remote areas of the world. The platform named OpenCellular is designed to improve connectivity since it can be deployed to support a range of communication options, from a network in a box to an access point supporting everything from 2G to Long-Term Evolution (LTE), Facebook engineer Kashif Aliwrote in a blog post. The system is composed of two main subsystems: general-purpose and base-band computing (GBC) with integrated power and housekeeping system, and radio frequency (RF) with integrated analog front-end. “Facebook plans to open-source the hardware design, along with necessary firmware and control software, to enable telecom operators, entrepreneurs, original equipment manufacturers (OEMs) and researchers to locally build, implement, deploy and operate wireless infrastructure based on this platform,” Ali wrote. Facebook aims to work with the members of its engineering-focused initiative Telecom Infra Project (TIP) to build an active open source community around cellular access technology development and to select trial locations for further validation of technical, functional, and operational aspects of the platform. “Despite the widespread global adoption of mobile phones over the last 20 years, the cellular infrastructure required to support basic connectivity and more advanced capabilities like broadband is still unavailable or unaffordable in many parts of the world,” Ali pointed out. Facebook in February announced the Telecom Infra Project which will look at developing new and alternative technologies to build and deploy telecom infrastructure with partners. “At Facebook, we want to help solve this problem, and we are pursuing multiple approaches aimed at improving connectivity infrastructure and lowering the cost of deploying and operating that infrastructure,” he posted. With OpenCellular, Facebook wants to develop affordable new technology that can expand capacity and make it more cost-effective for operators to deploy networks in places where coverage is scarce. “By open-sourcing the hardware and software designs for this technology, we expect costs to decrease for operators and to make it accessible to new participants,” Ali said. Facebook has implemented an access platform that can support a wide variety of wireless network standards, from 2G and LTE to Wi-Fi access points. Anyone can customise the platform to meet their connectivity needs and set up the network of their choosing, in both rural and urban areas. For instance, the system, due to its on-board computing and storage capacity, can be configured as network-in-a-box or purely as a cellular access point. The initial version of OpenCellular’s software platform will be available in the summer. “We are currently testing the system in our labs at Facebook headquarters and working with OEM and original design manufacturer (ODM) partners to make the OpenCellular platform widely available,” Ali wrote. “So far, in our lab at Facebook, we are able to send and receive SMS messages, make voice calls, and use basic data connectivity using 2G implementation on our platform,” he added.